Featuring paintings by Friedrich Schiller cozy accommodations and on-site bike rental the NH Schiller helps our guests immerse themselves in the Dutch culture. The six-story NH Schiller is located in a historic building clad in wrought iron and featuring art deco embellishments. It houses 92 rooms with flat-panel TVs coffeemakers work desks sitting areas and minibars. 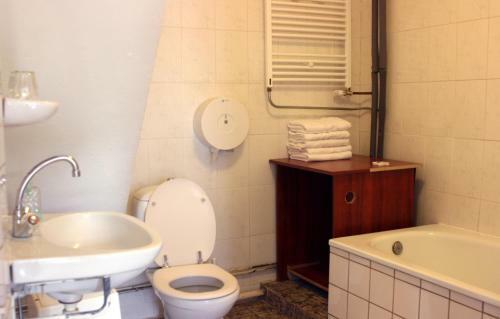 Non-smoking rooms maybe requested. Select the pillow that suits your sleeping style. The on-site restaurant serves breakfast lunch and dinner. Bike rentals are available at the hotel and it also features 450 works of art by Friedrich Schiller. An airport shuttle is available. 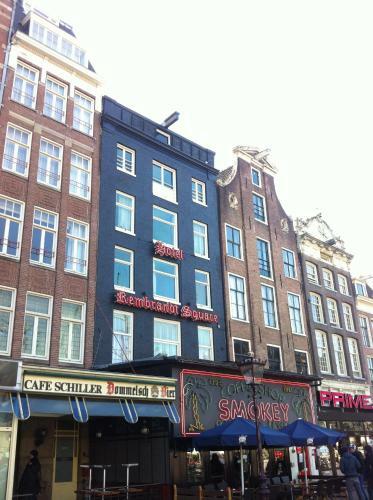 The hotel is located on Rembrandt Square a two-minute walk to the Rembrandtplein train station. The Floating Flower Market and Kalverstraat shopping area are both less than a quarter-mile away. Reach Dam Square and the Red Light District in seven minutes via train. 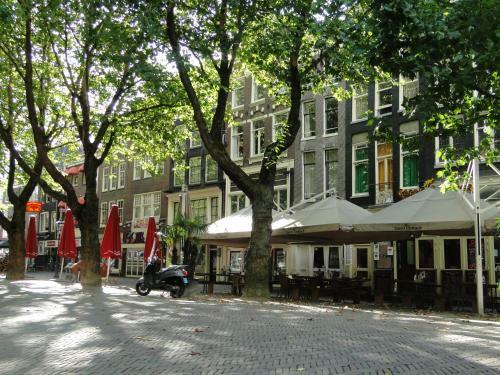 The hotel is two miles from the Rijksmuseum the Van Gogh Museum and Leidseplein. It's 15 minutes from the World Trade Center and RAI Convention Center. 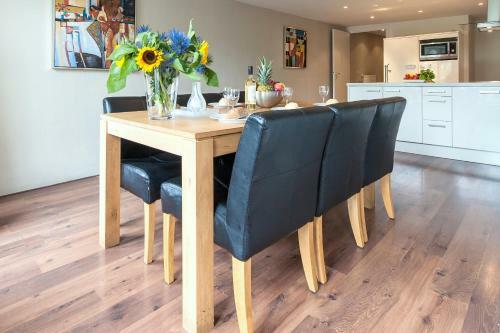 Centraal Station is four miles from the property and Schiphol Airport is 10 miles away.